Porcelain Pattern Scarf Just $2.59 + FREE Shipping! You are here: Home / Great Deals / Amazon Deals / Porcelain Pattern Scarf Just $2.59 + FREE Shipping! 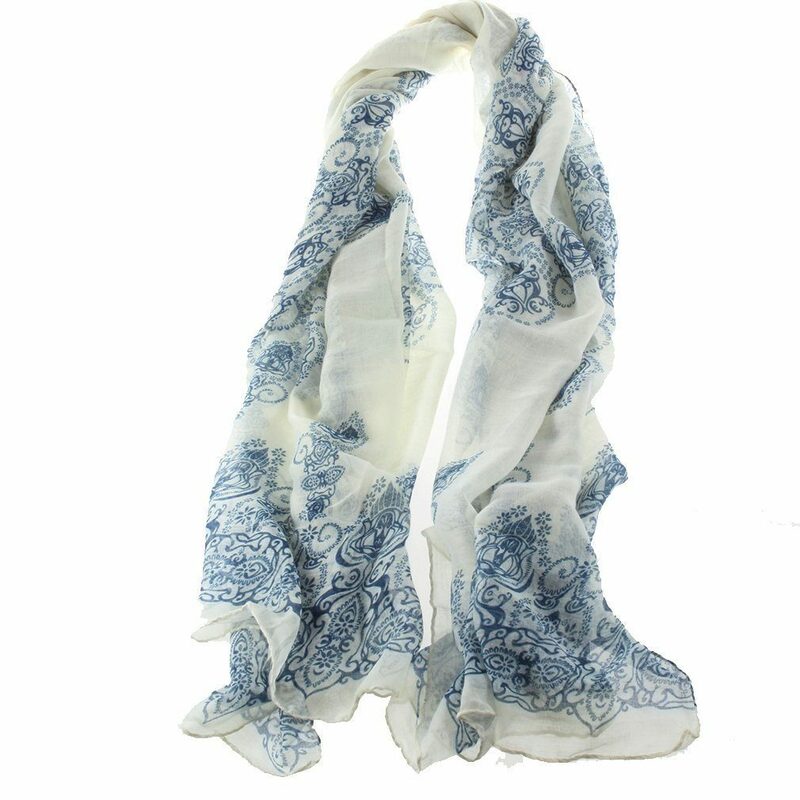 Get this Porcelain Pattern Scarf in Blue for just $2.59 plus FREE shipping on Amazon! This is a perfect stocking stuffer or gift for the scarf lover this Christmas.